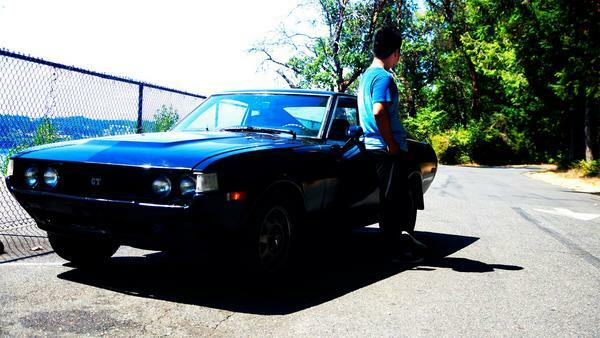 I'm from Washington, 22RE swapped RA29 owner! I'm as exciting as a little girl in a Disney land right now. I can't wait to look around all the thread I couldn't read off from google. Thank you Mike! I appreciate it! 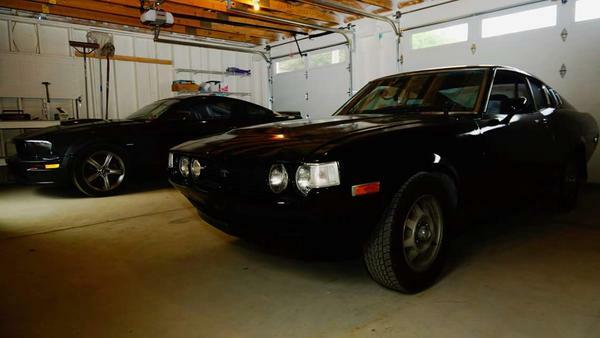 This is how my Celica look alike, originally yellow, but they painted it black when I bought it. I got the car like little bit more than year ago, and I've been looking for way to join this forum. It took me time, but I got in!!! I also have 2007 Ford Mustang GT. FASTBACK LIFE!!! 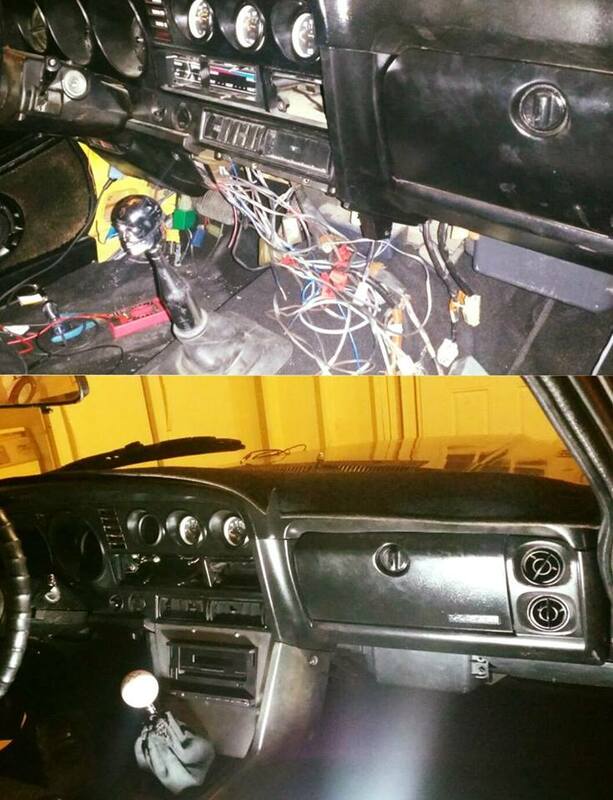 So I restored interior, because it was like spaghetti factory when I bought it. So for while, I probably just do little mods. Long term, probably will get gunmetal grey, or red painting will be sprayed. It's so nice to be here. Hello, Everyone! Last edited by RA1977GT on May 2nd, 2017, 10:40 pm, edited 2 times in total. Welcome, where at in Washington? Oreellyfool wrote: Welcome, where at in Washington? I live in Tacoma, but car is in Olympia. I haven't drive the car because of weather, and doing some mod at my uncle's house! Castillo77 wrote: welcome to the forum. Did you do the swap yourself? I'm about to swap a 22re and want to know what I'm in for. I bought the swapped one, but studied a lot about this swap so I can fix. You can PM me, I can answer your questions or just look my car to see how it's built. Last edited by RA1977GT on May 4th, 2017, 8:27 pm, edited 1 time in total. Well have to plan a meet this summer. There is quite a few in the Puget Sound area. Re: OH man, this is like Disney Land. Hello from Washington! Welcome. Nice ride! I'll be moving to Shelton (20 minutes northwest of Olympia) in June! slowmo wrote: Welcome. Nice ride! I'll be moving to Shelton (20 minutes northwest of Olympia) in June!